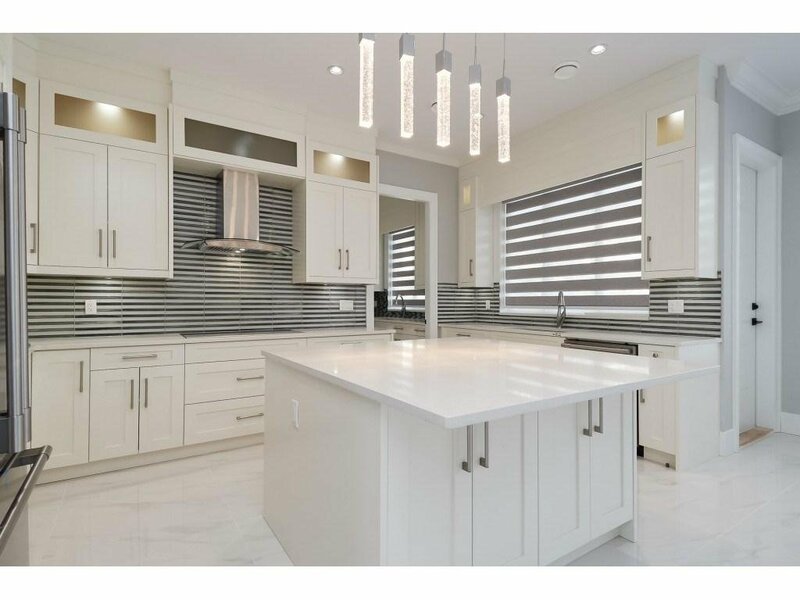 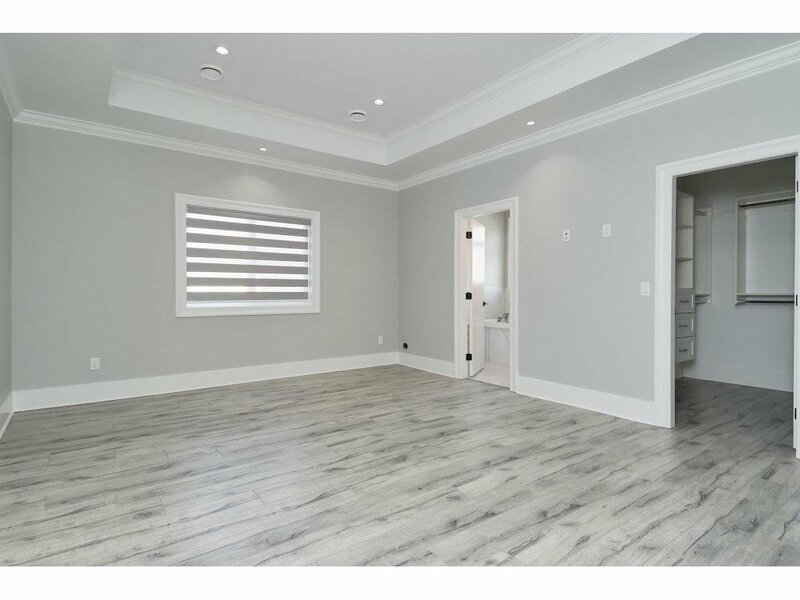 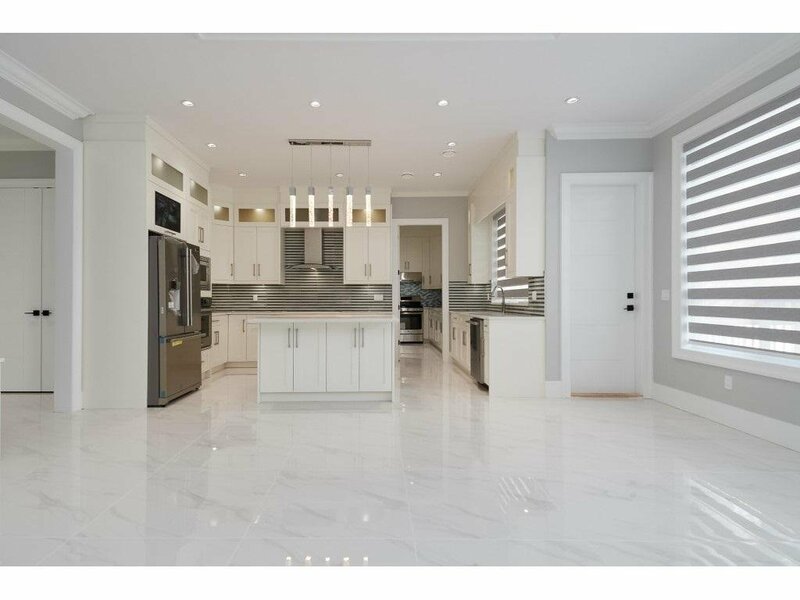 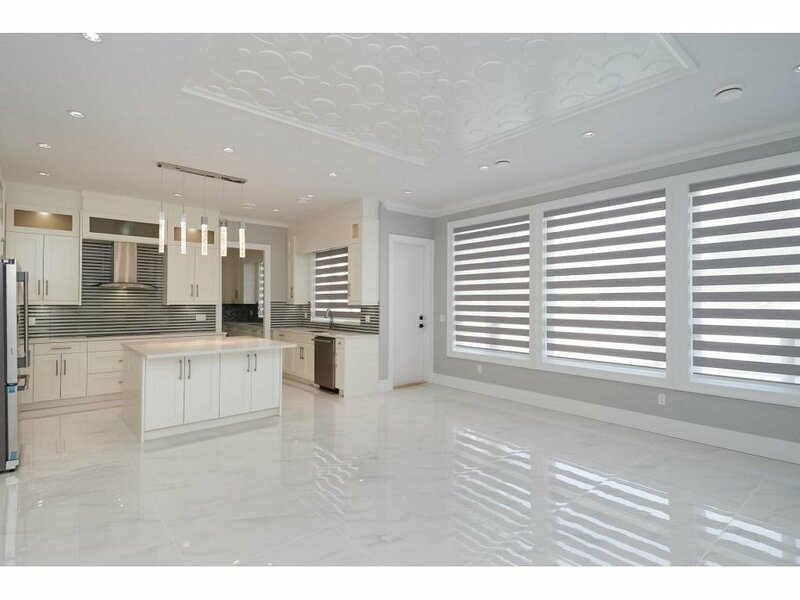 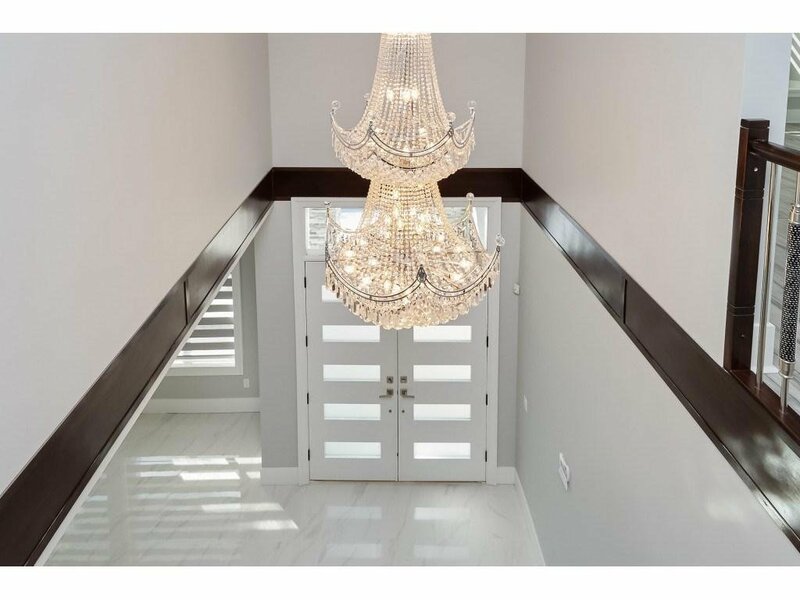 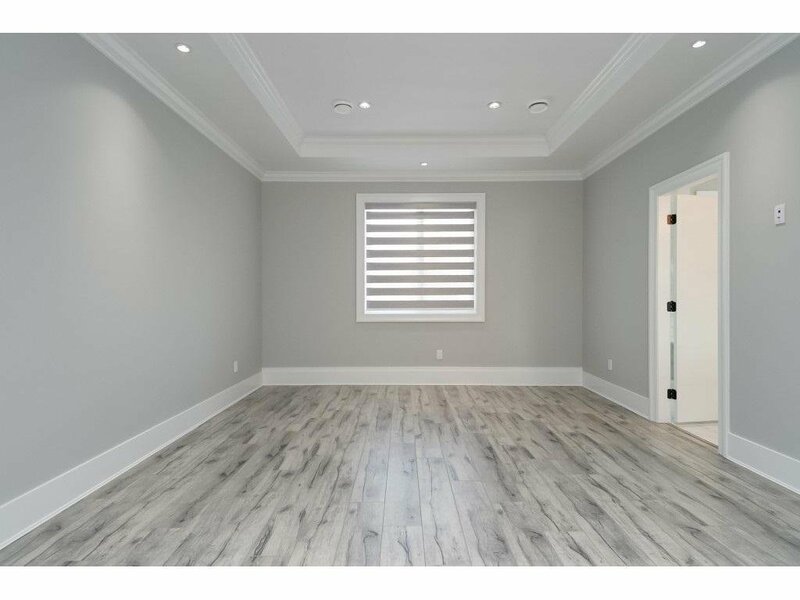 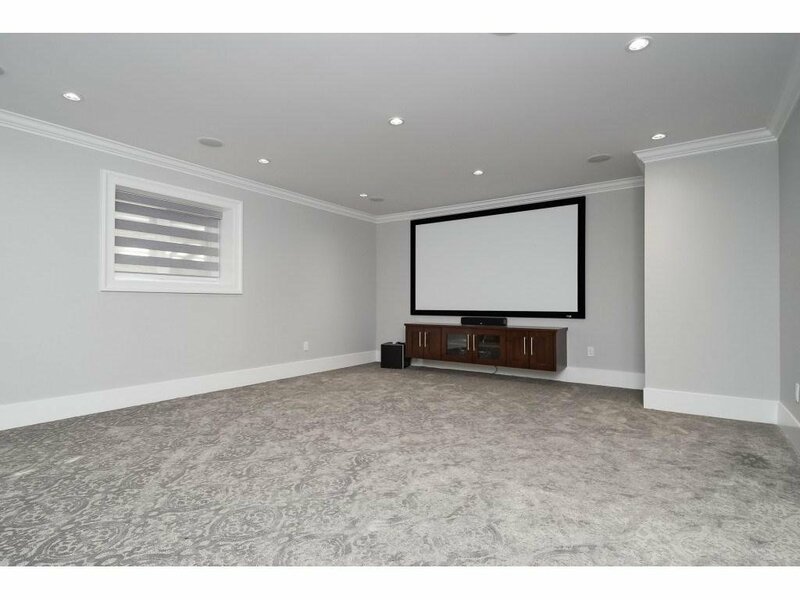 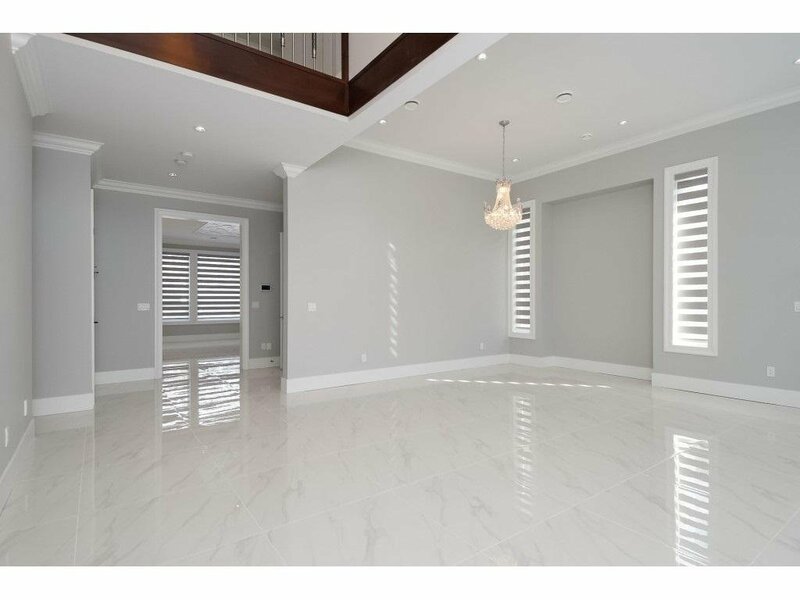 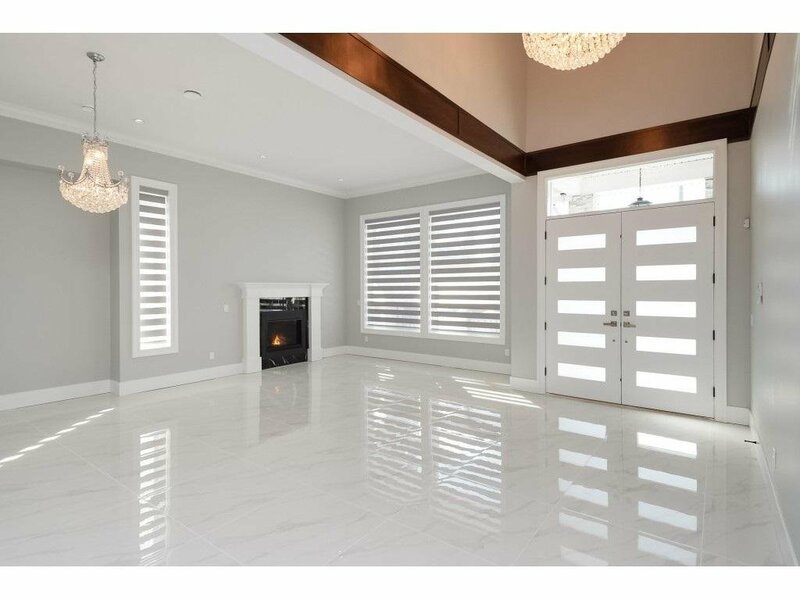 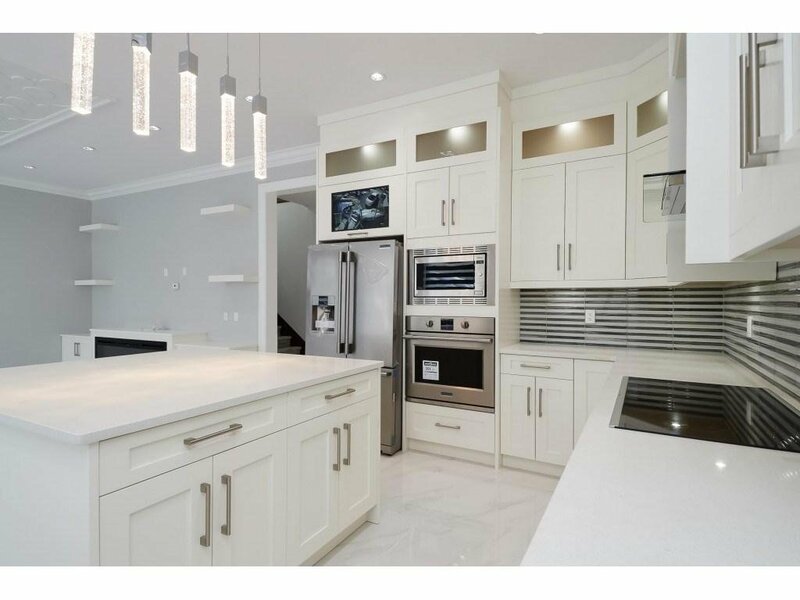 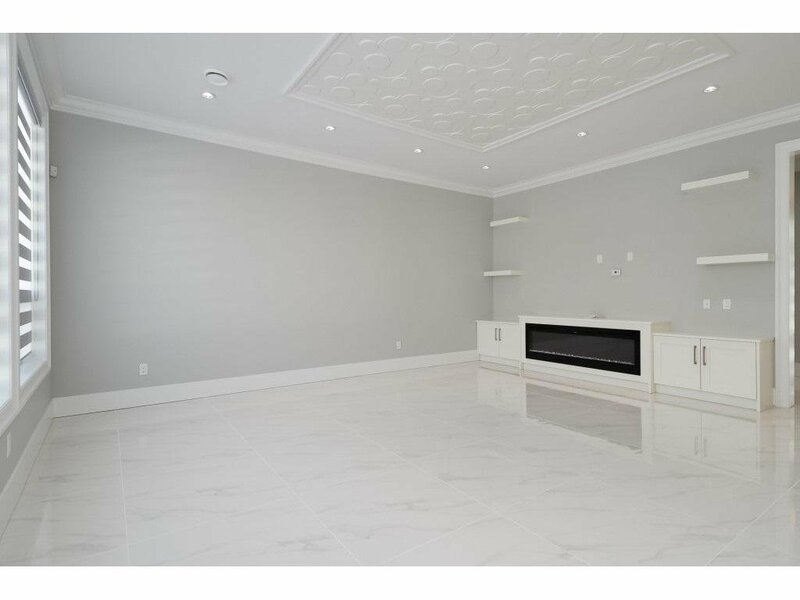 Luxury brand new custom build mansion with 9 bedrooms and 9 washrooms, 5546SqFt living area on the 7269SqFt Lot. 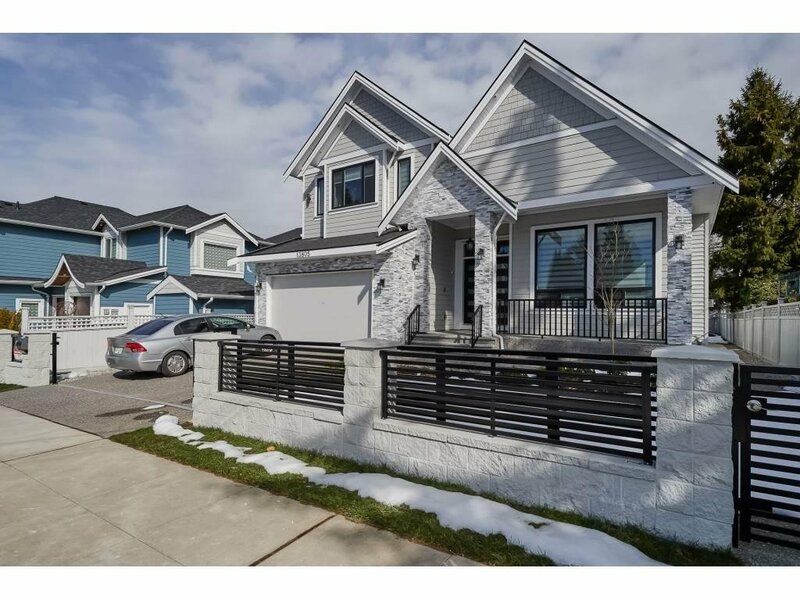 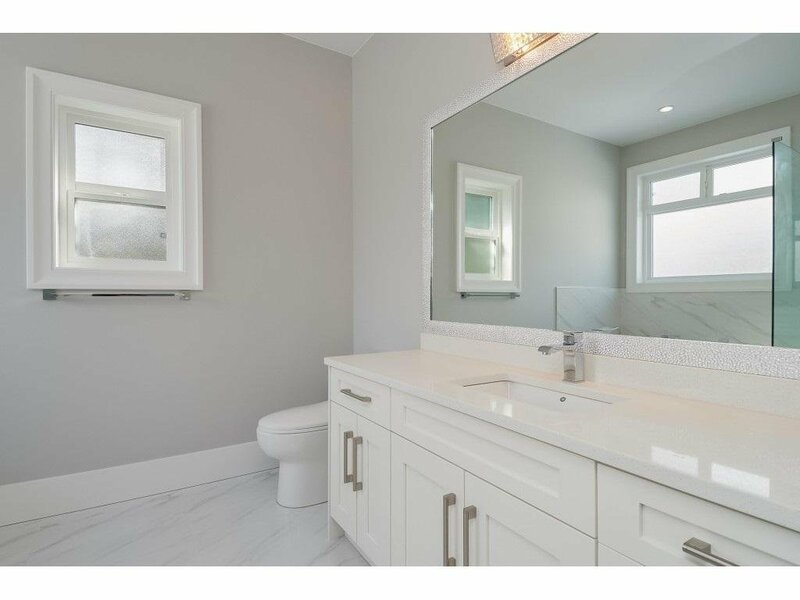 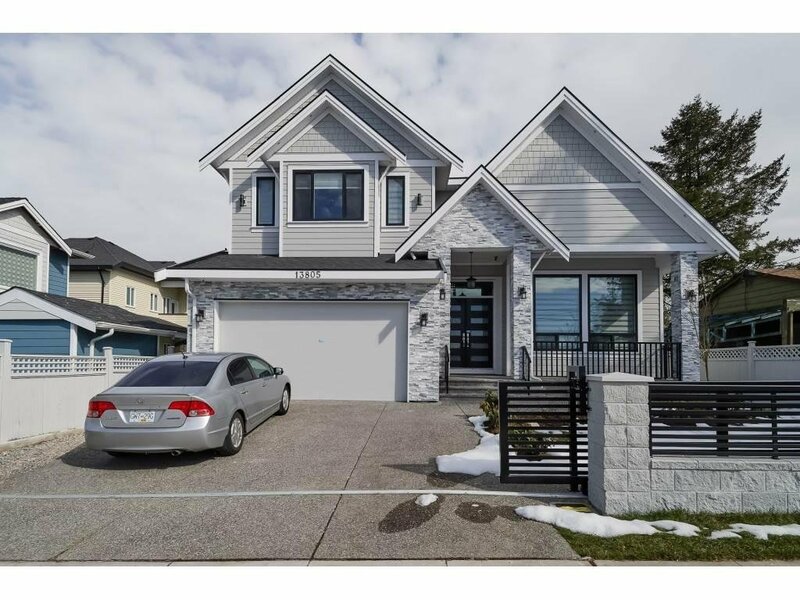 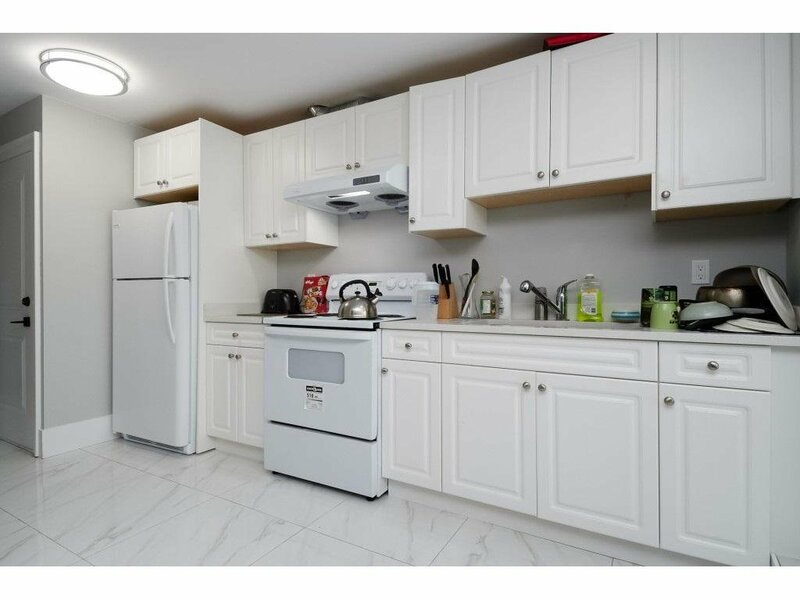 Featuring Vaulted ceiling, all tiles with radiator heating, open concept kitchen and spicy kitchen, 2 bedrooms and 2 washrooms in the main, 4 master bedrooms with en-suite in the upper floor, large theater room with own bathroom in the basement. 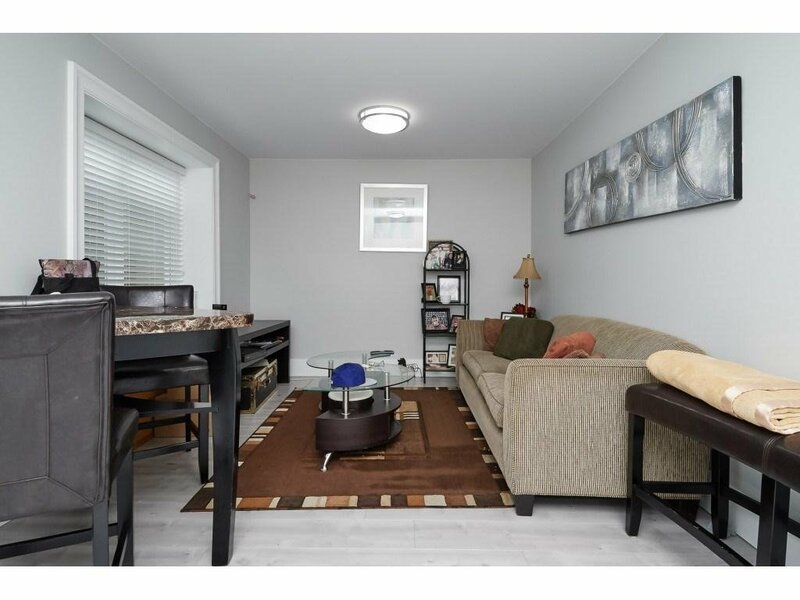  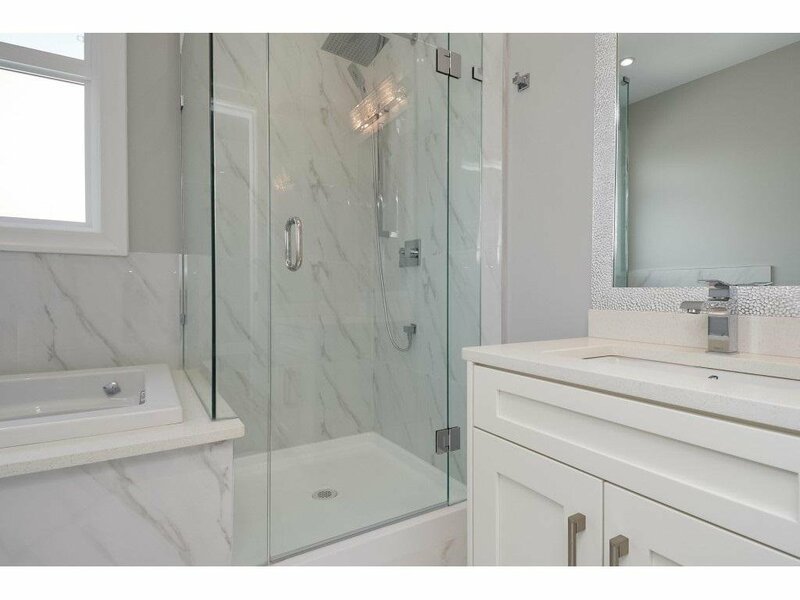 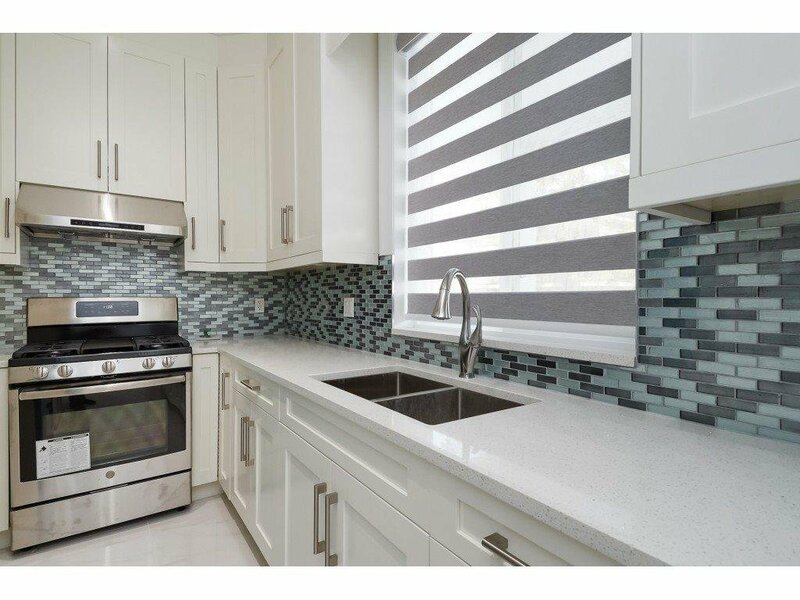 one legal suite and one unauthorized suite with separate entrances; S/S Appliances, All Quartz counter Top, high Quality finish, auto-filter and Air condition, central Vacuum system and security Monitor system,fully fenced yard. 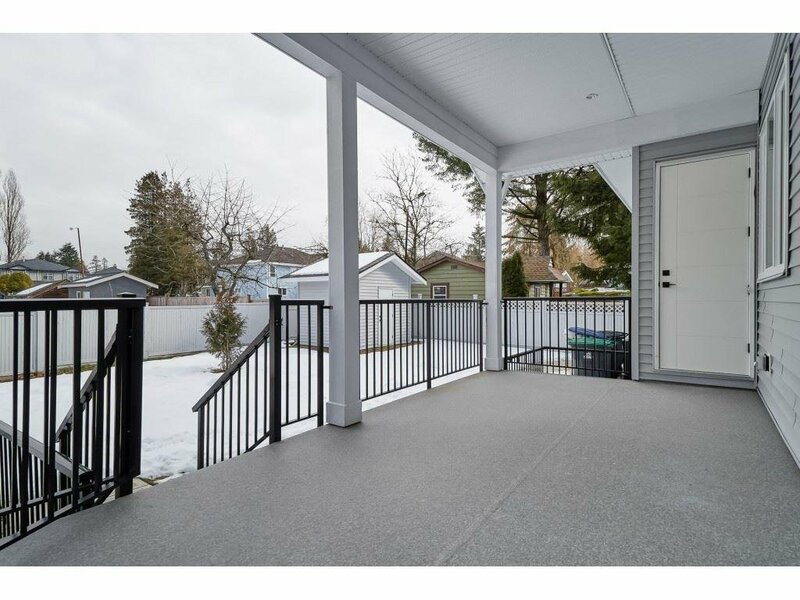 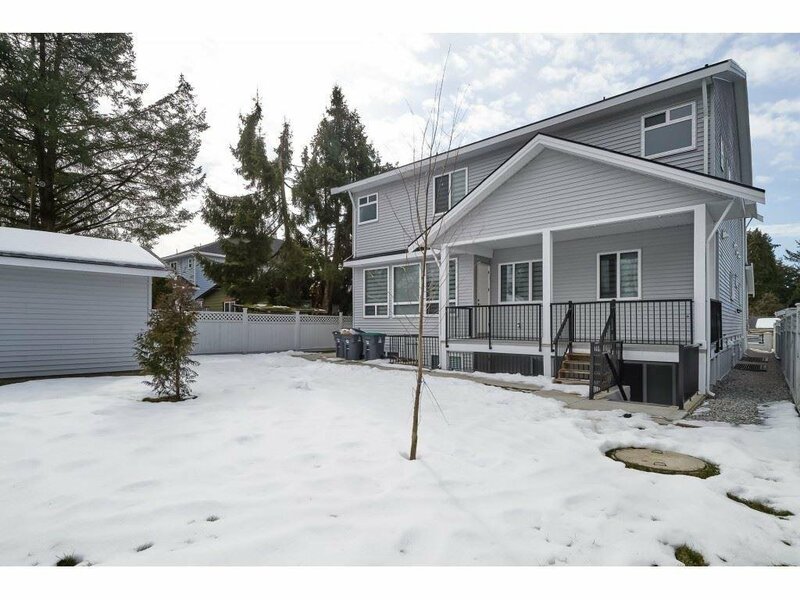 Located in the vicinity of Surrey Center, All the conveniences with the Potential of the land value appreciation.